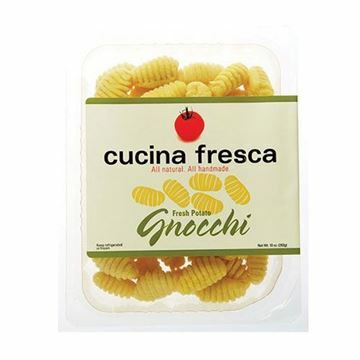 Cucina Fresca’s Four Cheese Tortellini is a blend of ricotta, provolone, Romano, Parmesan, and mozzarella cheeses, along with a touch of fresh garlic that’s wrapped nicely in fresh egg pasta. 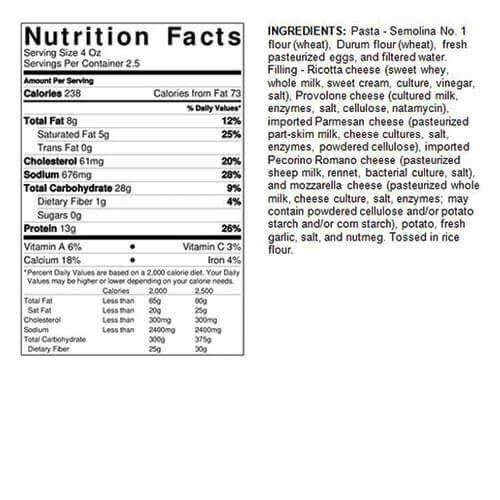 Handmade in small batches in Seattle using only fresh, natural ingredients, including Semolina flour (made from wheat) and pasteurized eggs giving it a tender, silky texture and rich flavor. With a bit of bacon, cream, and Parmesan you can whip up a decadent carbonara in no time. This tortellini is amazing! My kids love it and it is perfect for drizzling olive oil over it.